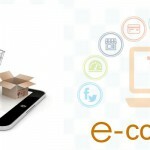 E-commerce solutions Provider Myntra ha acquired mobile app development platform company Native5 Company. Native5 was founded in 2012 by Barada Sahu, Kunal Abhishek, Manish Priyadarshi and Shamik Dattaand, Builds Tools And Services to enable app development cross platform on the cloud. 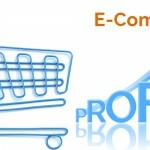 The team will join Myntra and work towards creating New mobile experiences, the release said. 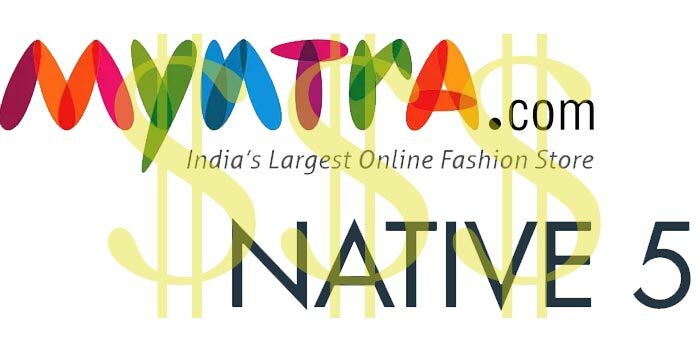 Native5 Company is Myntra’s second led acquisition. Myntra acquired Fitiquette In April 2013, a San Francisco based technology which is a one of a kind virtual fitting room.